No one in the world sells more real estate than RE/MAX and no RE/MAX franchise sells more real estate in the Carolinas than RE/MAX Executive “The Real Estate Leaders.” RE/MAX Associates are the first group of real estate agents to be involved in more than 1 million transaction sides within a single year. For over 30 years, RE/MAX has sought the top 20 percent of agents who are estimated to do 80 percent of the business in residential property sales. 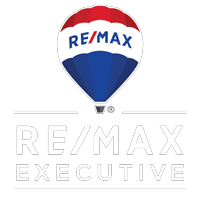 Averaging three times the production and more advanced industry education than other agents, RE/MAX Associates are truly “The Real Estate Leaders” in quality customer service.